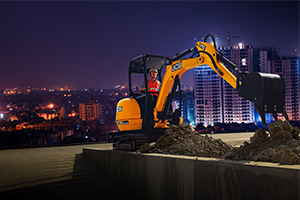 Saini Earthmovers has been a JCB dealership for sale, purchase and servicing for the districts of Howrah, Hooghly, Nadia, South & North 24 Paraganas, East and West Midnapur and Kolkata. 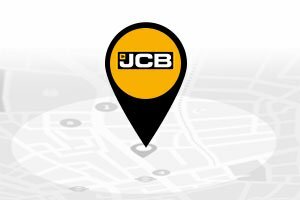 We have seven branches situated at Kharagpur, Rajarhat, Princep Street, Krishnanagar, Nandakumar and Arambagh. 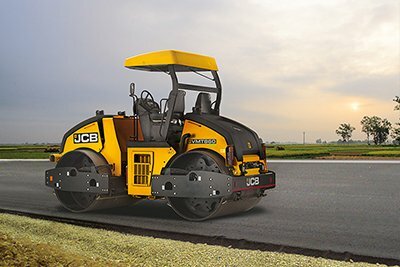 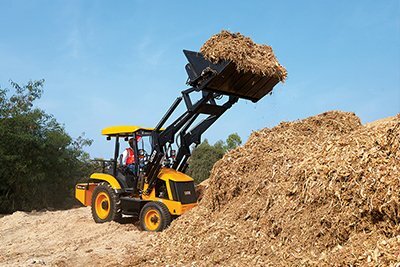 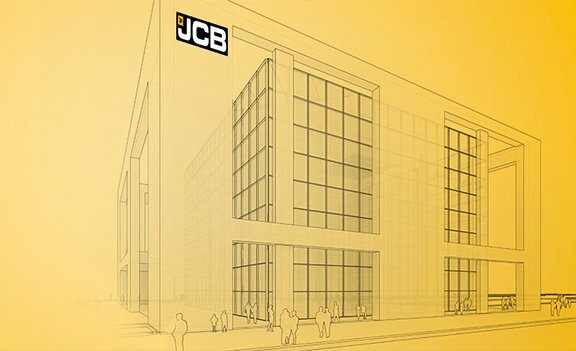 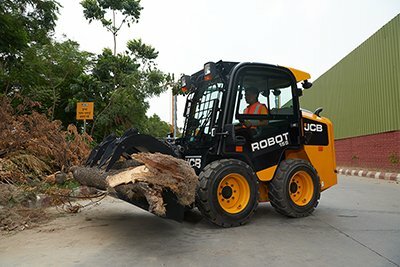 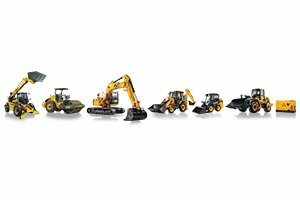 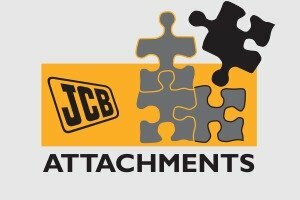 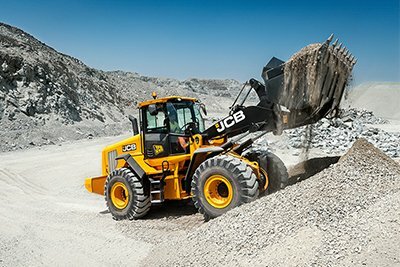 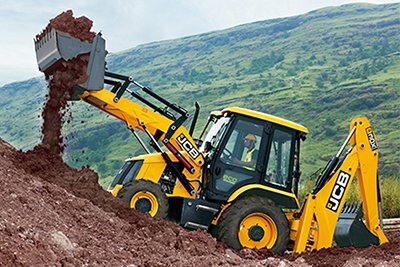 All are facilities are employ JCB trained service engineers, experienced mechanics with an overall team of 160 experienced professionals who provide the finest services to our esteemed customers. 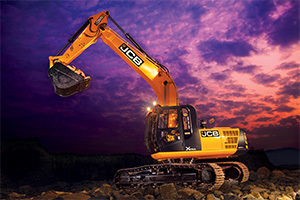 Copyright 2019 © Saini Earthmover JCB. 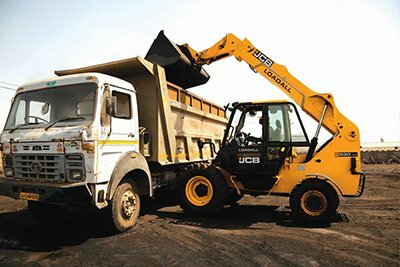 Saraswati Bridge, Howrah, West Bengal . 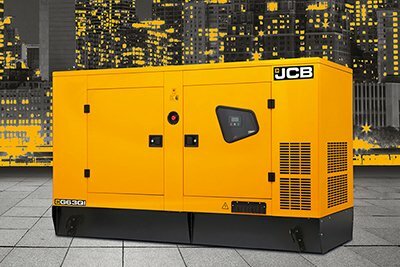 We are also present in Kolkata, Purba Midnapur, Kharagpur, Arambag, Nadia, South 24 Parganas, Contai.